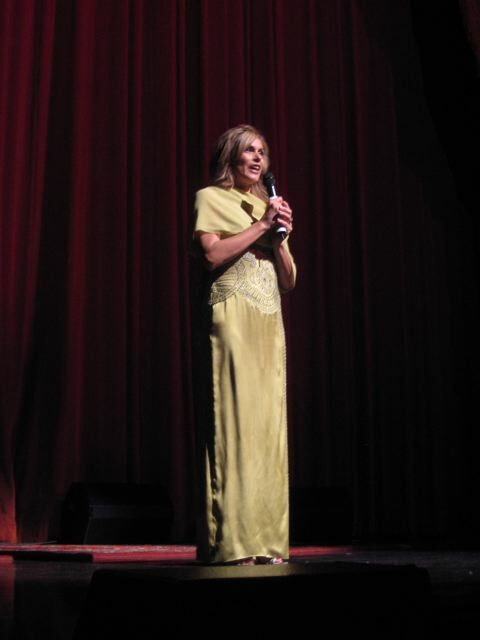 Last night I had the honor of being the Master of Ceremony for the Rumi concert in San Francisco at Herbst Theater. 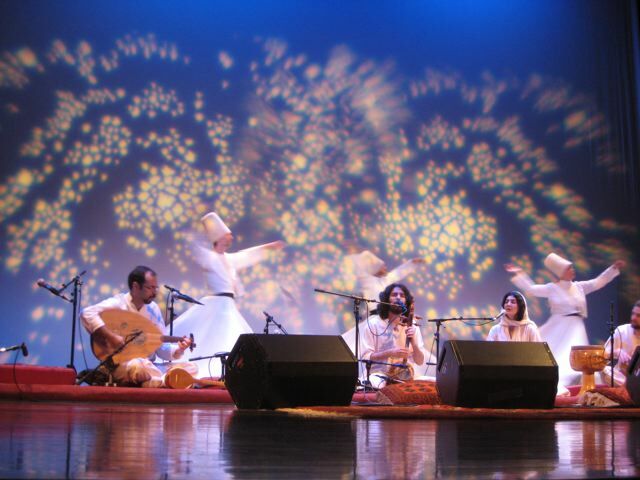 It was a sold-out house and everyone was touched by the mystic music that Shams Ensemble played. If you can make the concert in NYC, DC, or LA – please do! DC: Sunday, October 12, 8:00 pm, Thomas Jefferson Center for the Art @ 125 South Old Glebe Rd in Arlington. For tickets call 703-517-4343. LA: Saturday, October 25, 8:00 pm, Wilshire Ebell Theater @ 4401 West 8th Street, LA. For tickets call 714-259-1919. 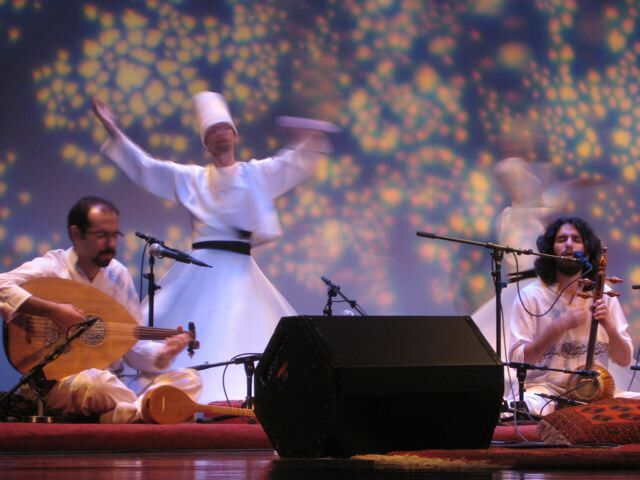 Shams Ensemble hopes that this performance of Rumi’s poetic verses will be a journey into a deep and sacred place where your spirit soars. Where the weight of country, culture, race and politics lifts like a gossamer veil, revealing the profound connection we have with one another. Ironically this concert has been an 8-month struggle to secure visas to come to the United States from Iran. Sadly, four of the members have not been allowed to come. So we honor their numerous attempts to be here. And, trust that the rhythms of this evening reach them in Iran. this is a perfect example of how forces greater than us can try and stop something creates in love and peace. Even though the leaders our two countries might not see eye to eye, may tonight we come together – heart to heart. Christian, Jew, Muslim, Shaman, stone, ground, mountain, river, each has a secret way of being with the mystery, unique and not to be judged. Tonight , let the whirling dervishes unravel the tightly wound cords of your mind and let the mental twine fall into a beautiful mess at your feet. Where the rhythmic breezes of this music will blow them away to heaven. I’ll definitely check out the LA show if I can make it up there! I’ve been wanting to see something like this for a long time, ever since I first heard about Rumi. Sounds like it was a magical night.